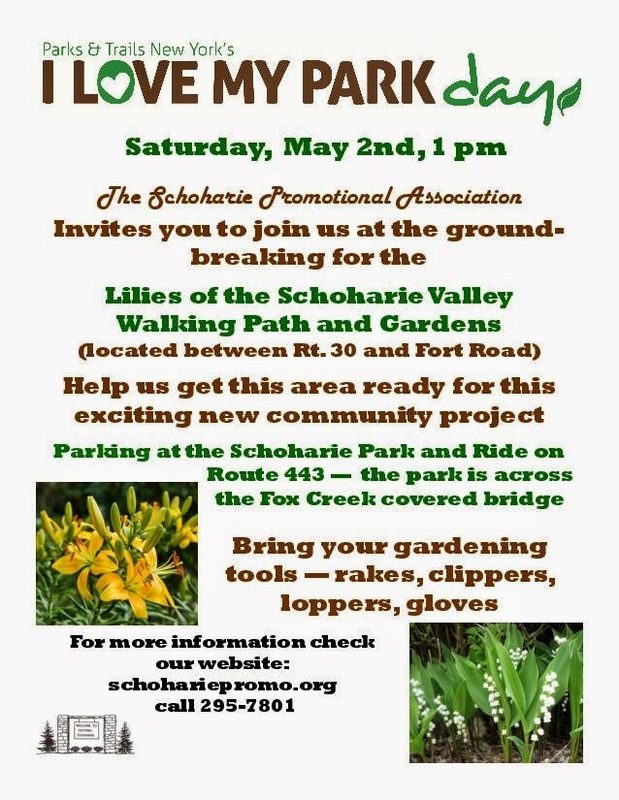 The Schoharie Promotional Association is planning to create a walking path and gardens using approximately three acres of village owned land located between Route 30 and Fort Road and Fox Creek and the Old Stone Fort cemetery. This area, once known as Fox’s Dorf, is the entrance to the Village of Schoharie. Close to the Fox Creek covered bridge, which already attracts many for its ideal photo opportunities, the plan is to create a gravel path, winding through the area, from Fort Road to Route 30. Once the path is completed, our vision is to fill the park with lilies. We will be requesting residents, businesses, and organizations to assist us in this endeavor. They will be asked to plant lily varieties around trees and along borders of the path. Since lilies are easy to grow, we envision that many will transplant varieties from their own gardens, making this a true community garden. Contributors can plant a given area for which they will receive plaques to be placed in their areas, inscribed with the donor names and types of lilies. We will be reaching out to the three churches in our area to create a small labyrinth for quiet reflection in the lily park. This project will be a community effort and one that the community can share for years to come. The Promotional Association is focusing our efforts on the park this year. The village crew has been in the area cutting dead trees and brush and filling in low areas. 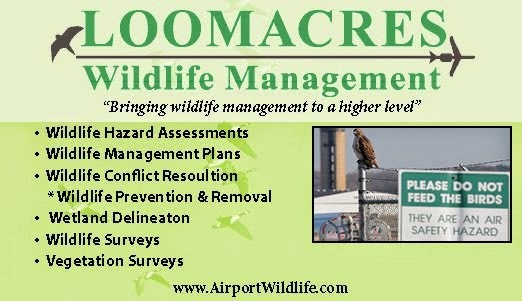 With four landscaping companies in Schoharie, we are seeking their advice and help to accomplish the layout of the park area and path direction. We plan to rely on volunteers for much of the work that needs to be done. The Village of Schoharie has received a NYS Department of State Grant in the Local Waterfront Revitalization Program (LWRP) which is a planning grant looking at ways to revitalize the community with connections to the water. It is oriented to recreation and connections: enhancements at Fox Creek Park, better connection of the park to the Old Stone Fort, and linkages between (sidewalks and paths). It has been recognized for many years that Schoharie needs to connect the south portion of the village to the north. Along with connections, a objective is to create a path under the Route 30 bridge to connect Fort Road and the lily park to Fox Creek Park on the other side of Route 30. Linking the north and south sides of the village will see more walking and jogging participants, as well as providing a safe route to Fox Creek Park, the Little League fields, the Old Stone Fort, and the lily park. Nearly four years after the devastation of flooding from Hurricane Irene, the Village of Schoharie struggles to recover. Along with flood recovery, Schoharie needs to focus on ways to improve its economy and to attract prospective home owners and businesses. One attribute to capitalize on is the valley’s beauty. Along with the village’s three museums – the Old Stone Fort, Palatine House, and Train Museum, and the popular covered bridge over Fox Creek, the Lilies of the Schoharie Valley Walking Path and Gardens will add another tourist attraction to bring needed tourist dollars to our area.